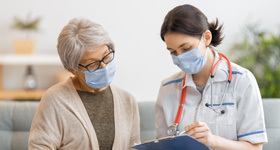 When someone in your family needs emergency care, you want it fast. 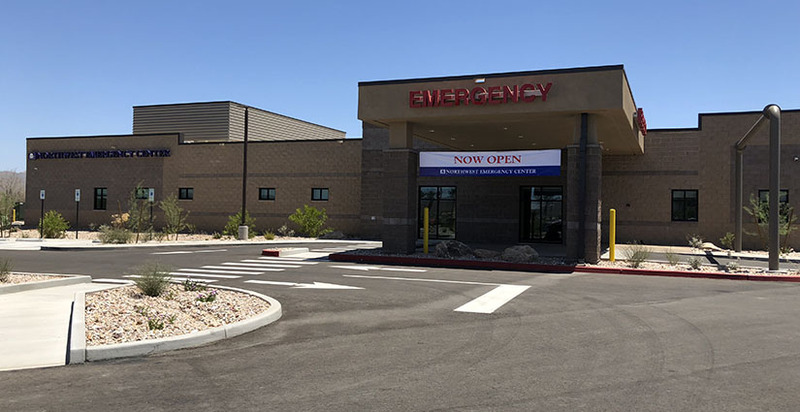 And now, you can get hospital-quality emergency care 24/7 at two additional locations - Northwest Emergency Center Marana, located at 6350 Marana Center Blvd., across from Tucson Premium Outlets and Northwest Emergency Center Vail at Houghton and Old Vail Road near Walmart. From treatment for broken bones to care for life-threatening conditions, count on the dedicated teams at our new emergency centers.